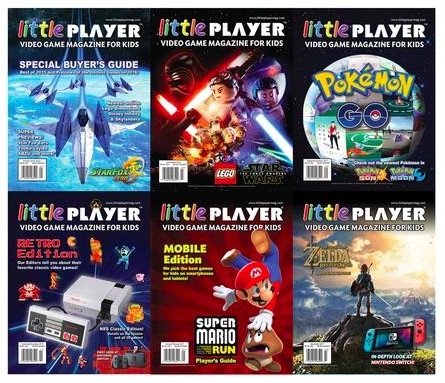 You can download the digital Little Player: Video Game Magazine for Kids for free! Get the Year 1 Digital Issues 1-6 here or Year 2 Digital Issues 7-12 here. « Quaker Simply Granola BIG Cereal Boxes for just $3.28 each, shipped!